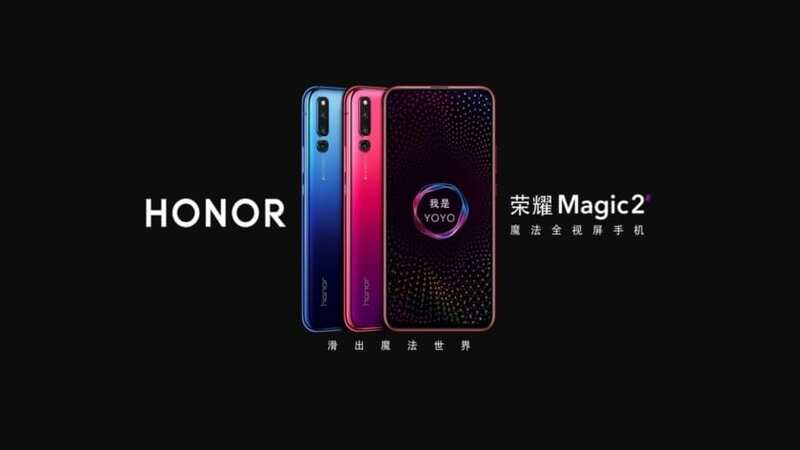 READ MORE OnePlus 6T officially announced! 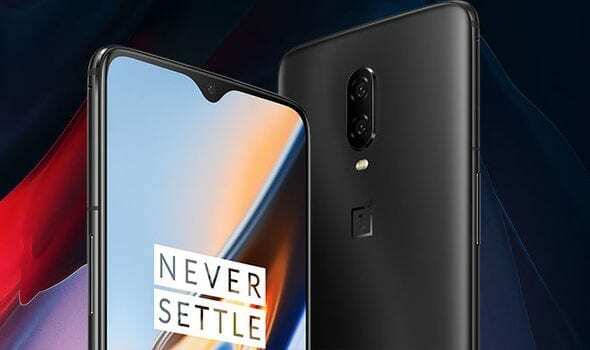 OnePlus 6T – all the rumors and details! 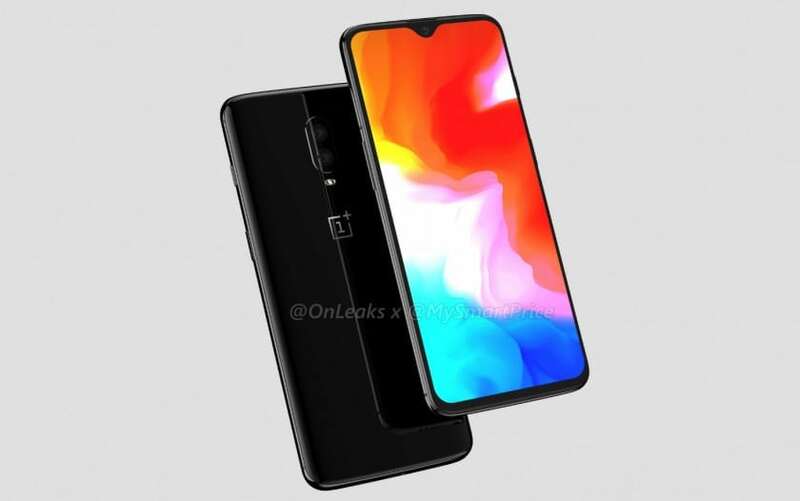 READ MORE OnePlus 6T – all the rumors and details!